So I've been trying to look up more new music lately and have been joining a lot of groups on Facebook, to introduce me to new artists. You know, music that I can get behind. 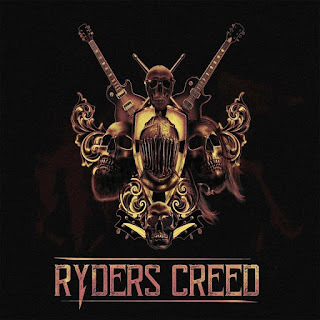 From what I could find there's been a lot of buzz surrounding, Ryders Creed and I thought it would be worth my time to check them out. This five-piece rock band, from the Midlands in the UK, have a sound that I really like. 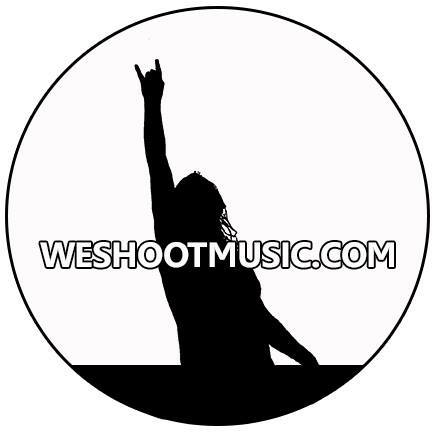 It's solid southern rock music with an uncompromising approach. Their debut, self-titled, album is a pretty decent listen. It's a very clear-cut record with a focused sound that works for them. It has great production and the songs are well-written, both musically and lyrically. I enjoyed the sound right off of the bat, I mean, I adore this style of music and it's great seeing new artists pumping new blood into the genre. 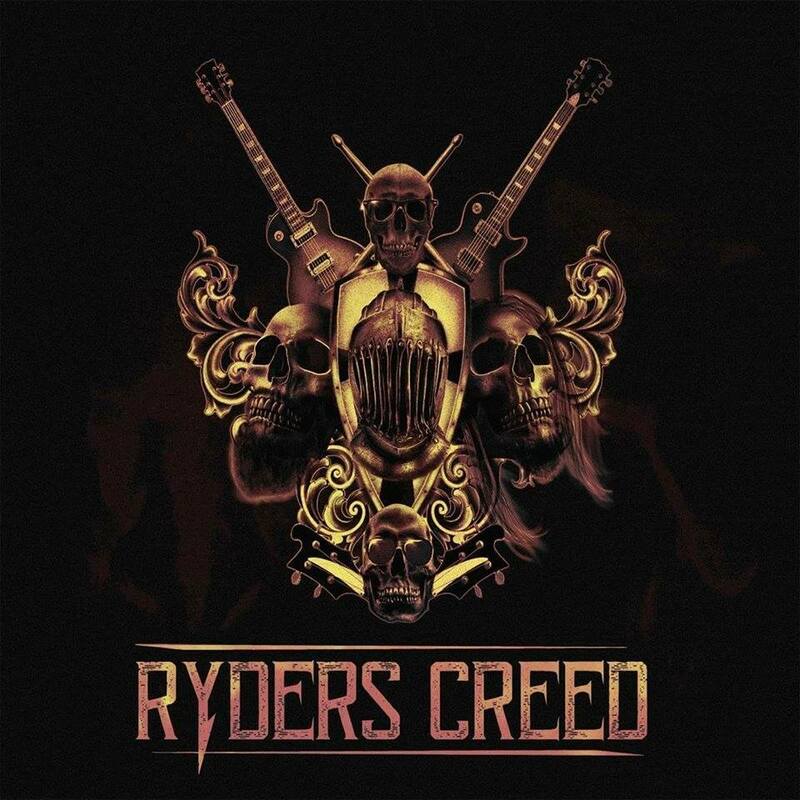 Ryders Creed, mix elements of old-school rock and outlaw country music to great effect. Creating music with real energy and pep but also with that gritty edge. Although simplistic in its writing, I still found it very enjoyable. The riffs were consistent throughout, always keeping that tight groove. The bass and drums lock in together and just add that meatiness to the tone. With such a great foundation in place, it allows for the vocals and lead-guitar to really let loose. The bass adds this huge bottom to the guitars making them sound much bolder. All the way through, they show so much character and you feel the passion they have for their music. However, I wouldn't say the album is flawless. For instance, I would have liked a little more twang, or grittiness to the guitars, you know, to give it that more southern charm. Especially in the riffs. If you're going for that sound, really go for it. The verses would have more personality and it would make the choruses sound bigger when you bring in that heavy guitar. This would highlight the hooks more and you could really build up to those moments. Or maybe I just listen to too much Steve Earle and Blackberry Smoke and that's how I expect all southern rock to sound. Yet I think it's missing that certain something to make it feel grounded. The album just feels too polished for me. Like a lot of the generic rock music we get. My own personal biases aside. This is a fun album. 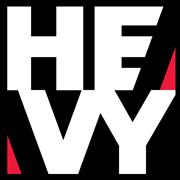 Tunes like, the single "Headspace" and "Raise the Hoof" get big props from me, for the solid hooks and great musicianship. After listening to this album I am eager to hear them live, whenever I'll get a chance. The album is entertaining and I can see how it's winning so many people over. It has a couple of songs that would fit perfectly on those classic rock compilation albums. Like "Air Guitar - The Album" or "The Best Driving Tunes" and I guess that's what's drawing people towards them. There's almost a classic feel to them right off of the bat. They automatically feel like they've always been here and will fit into so many people's album collections.